The Underground is excited to be apart of the Peninsula’s Chicago Keys To The City program for 2019! Not only does a Peninsula guest room key open the door to an incredible room experience, the key “opens doors” to some of Chicago’s best and most popular destinations: a customized tour of Chicago with historian Liz Garibay; dinner and a behind the scenes look into the kitchen at the two Michelin-starred Smyth; complimentary access to Shedd Aquarium’s 4-D experience; and amazing house seats to a favorite Broadway In Chicago performance are among just some of the offerings in the Keys To The City program. 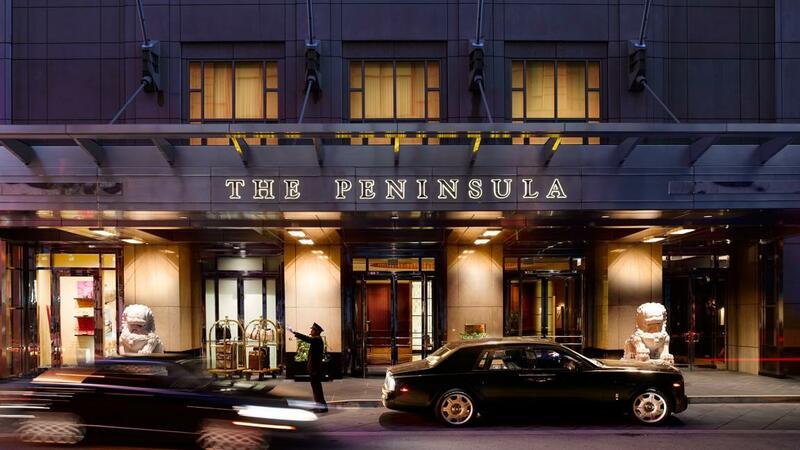 The best and brightest of Chicago’s unique offerings have been selected for Peninsula guests and carefully curated to provide perks and benefits throughout the city, encompassing the highlights for which Chicago has become known, including: art, architecture, theatre, dining, shopping and attractions. Programs are designed to give guests an insight into the various cultures, arts, lifestyles, and cuisines of Chicago. Guests will have private access and VIP arrangements to enjoy these activities in ways not available to the general public.